Welcome from Dr. Sonja Maggard, the premier cosmetic dentist choice for Central Kentucky. We believe in treating each patient with the highest standard of dental care, in a warm and inviting setting, and always with a gentle touch. 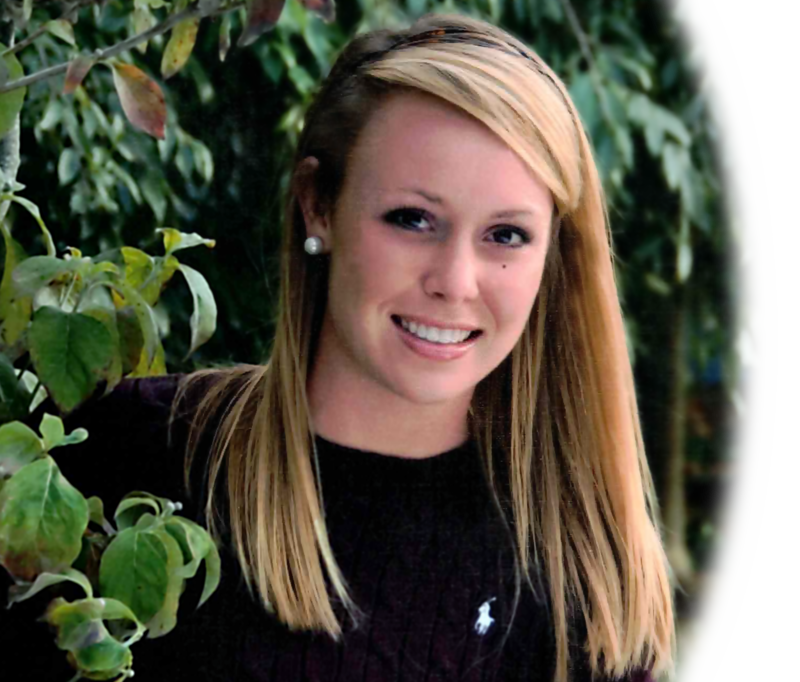 Dr. Sonja Maggard is the premier cosmetic dentist of choice in Central Kentucky. As true artists and skilled clinicians, our boutique office has advanced skills and education to create beautiful smiles. This is our passion! And even though there are several dentistry options in the Bluegrass, our testimonials “reflect that we have a great rapport with our patients”. We respect our clients and they respect us. Going that extra mile for our families and friends in the community sets us apart from any ordinary dental visit. 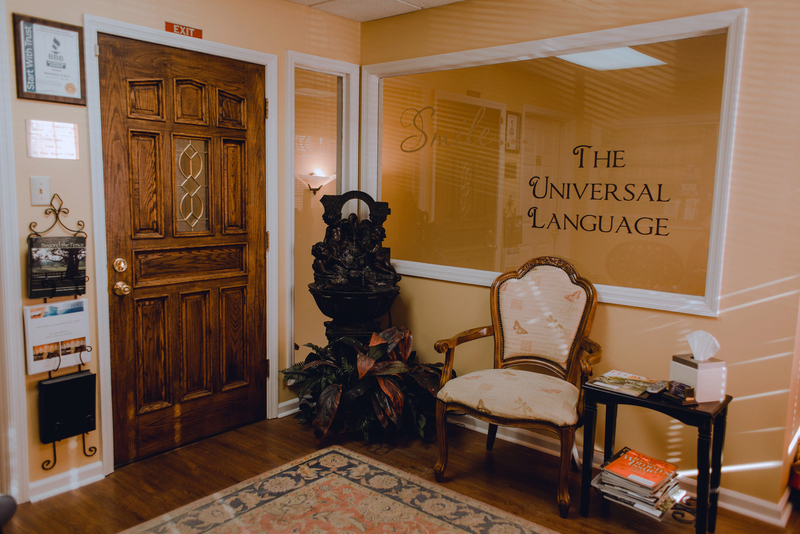 If you have questions regarding our practice, you should give us a call. 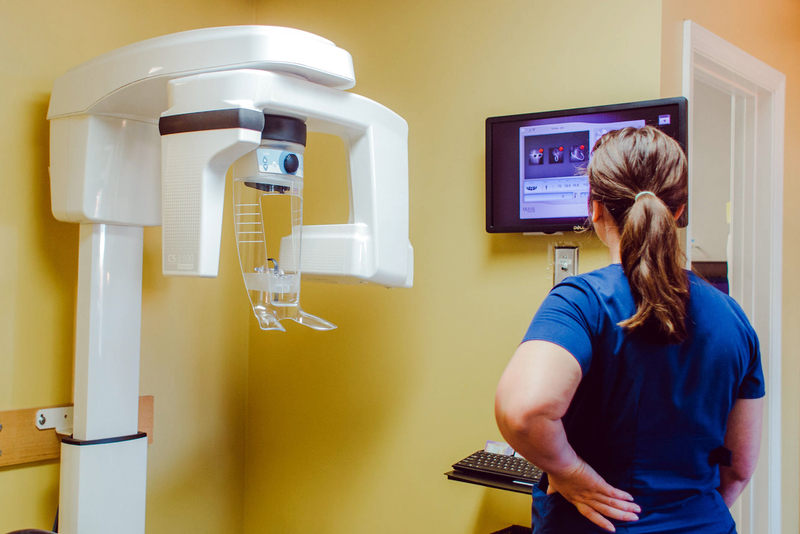 We will do everything possible to make sure we are the right fit for your dentistry needs. The Difference IS Your Smile! 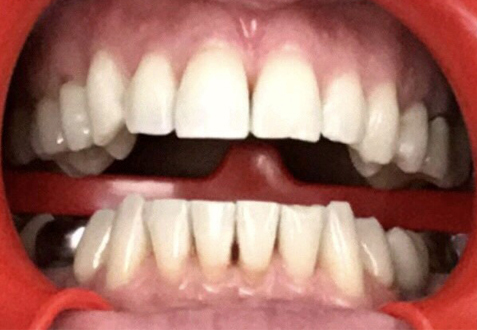 Click and drag (left or right) the center divider to see our patient's before and after with KöR whitening. I cannot say enough good about Dr. Maggard and her staff. They are all genuinely warm and caring, and they make you feel welcomed the minute you walk in. Dr. Maggard is not only the best at what she does, but she truly enjoys what she does, and you'll sense that as soon as you talk with her. And, for the record, her office is cozy and inviting. I have a lot of work that needs to be done, but I know my smile is going to be beautiful once she is finished, and I can't wait! She is truly an artist and I am so lucky to have found her! Love Dr. Maggard, and her office! They are all so very friendly and professional. Very caring people! Best dentist I have had ever! Dr Maggard discussed all my options in detail. Because of her caring, gentle ways I don't mind going to the dentist any more. A smile makeover can change your life. It improves confidence and self-esteem as well as increasing your overall health. Invisalign treatment is the process of wearing a series of clear, removable aligners that gradually straighten your teeth. 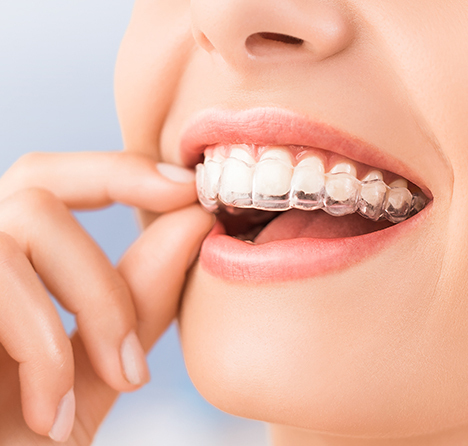 No brackets and wires, and none of the restrictions that come with metal braces. 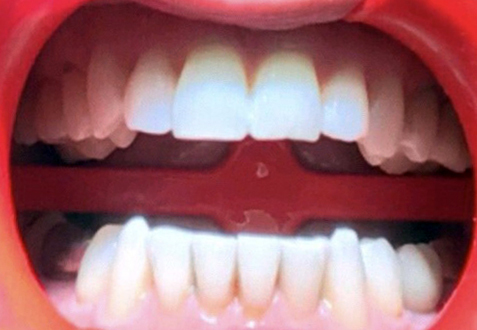 Invisalign clear aligners are virtually invisible — people may not even notice you’re wearing them. 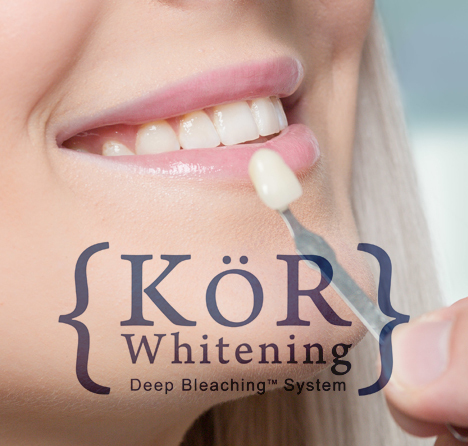 KöR whitening is recognized as the world’s most effective teeth whitening system, KöR offers cost-effective solutions from the traditional at-home whitening for the average patient, to the more difficult whitening such as tetracycline cases and everything in-between. 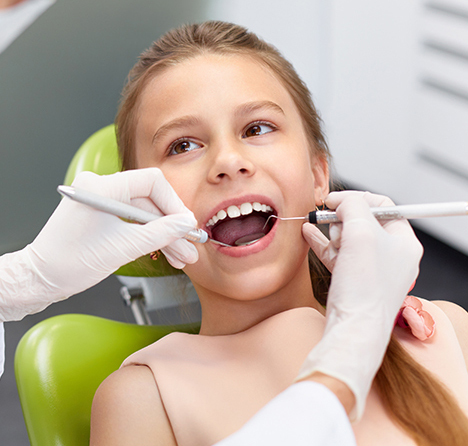 Patients come in all ages and we are happy to see you from your first dental visit as a child to your adult years, and every stage in between. 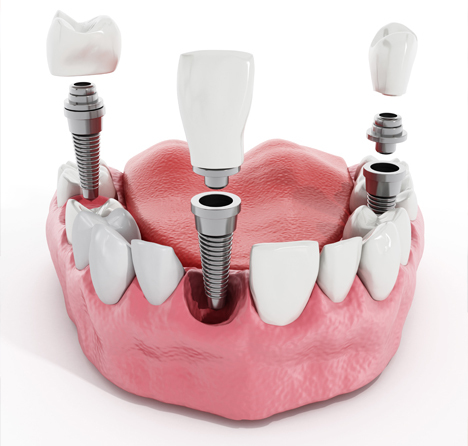 Our dental needs change as we age and we are here for whatever that need may be. As part of our commitment to excellence and holding to the highest standards of ethical conduct and responsible patient care, our staff is a proud member of the AACD. Come visit our office and learn more about the day-to-day operations via our staff and technology! 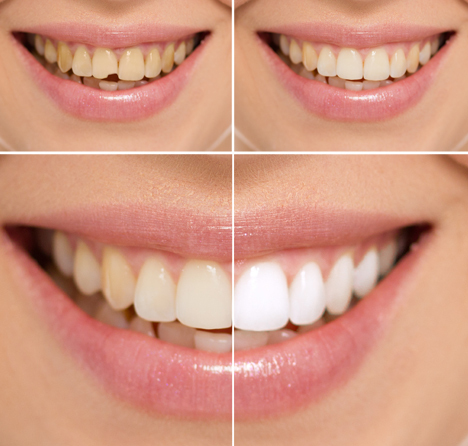 Ready for the transition to a beautiful smile? today at for an appointment. We look forward to helping you receive an excellent smile. As part of our commitment to excellence and holding to the highest standards of ethical conduct and responsible patient care, our staff is a proud member of the American Academy of Cosmetic Dentistry.